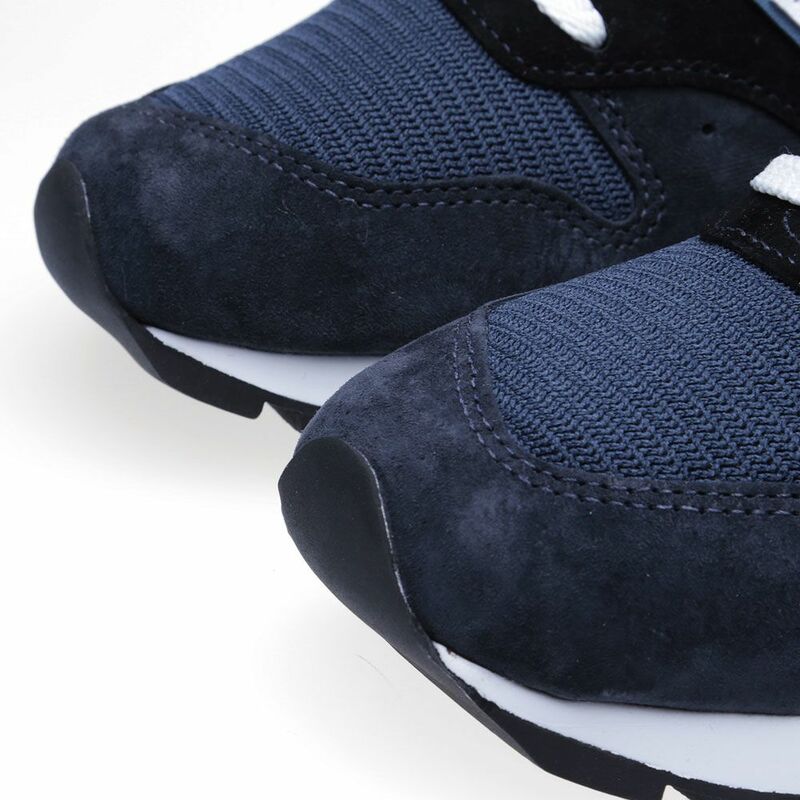 Comme des Garcons x Nike Presto Tent Black | END. 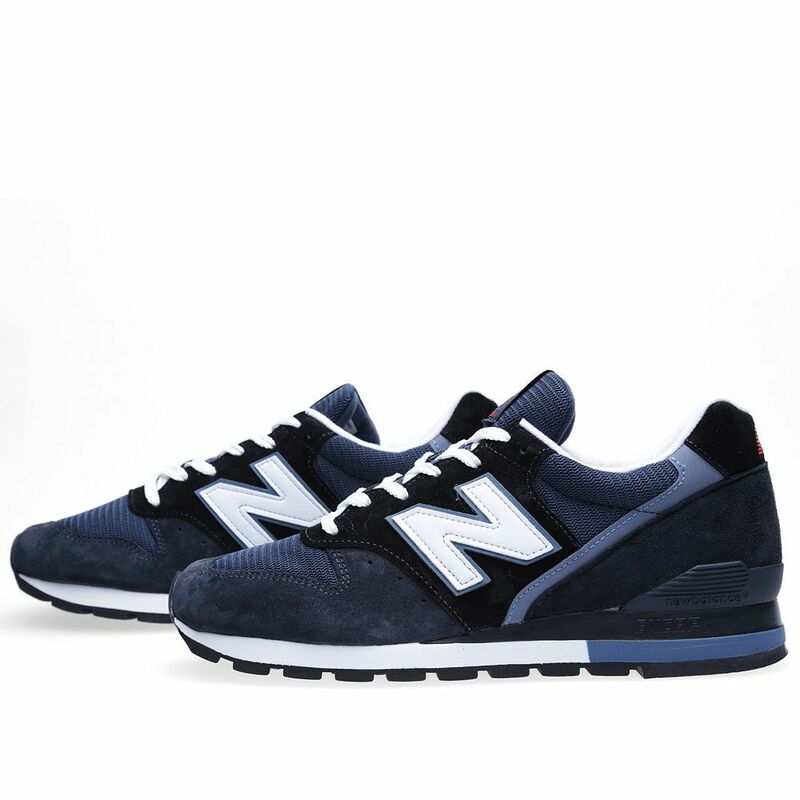 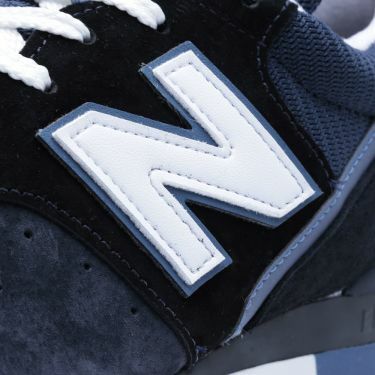 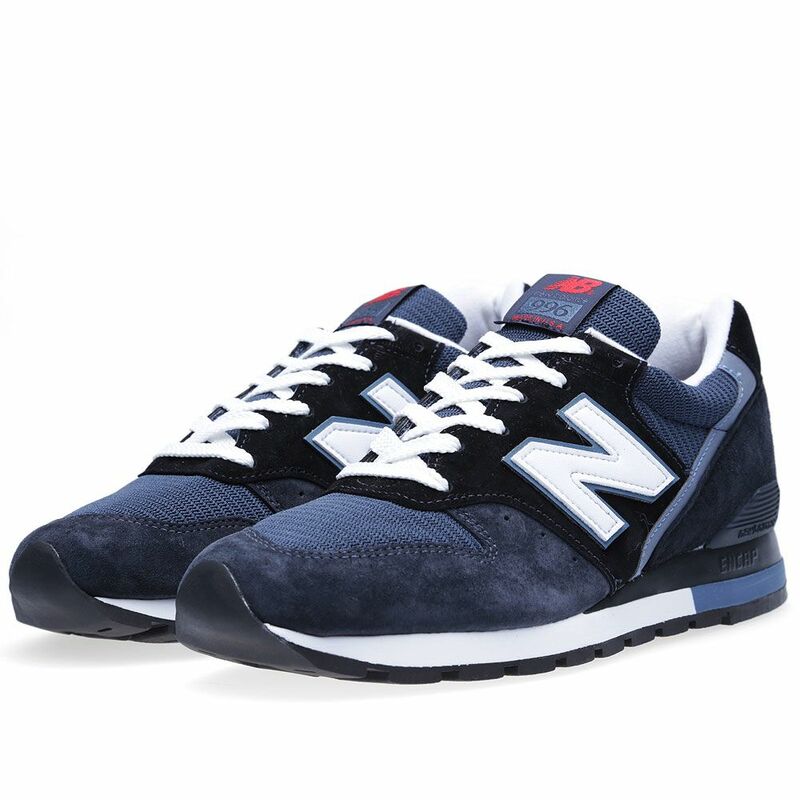 For 2013 New Balance have taken inspiration from the styles, materials and colours on show in classic American Movies, translating them on to they iconic footwear. 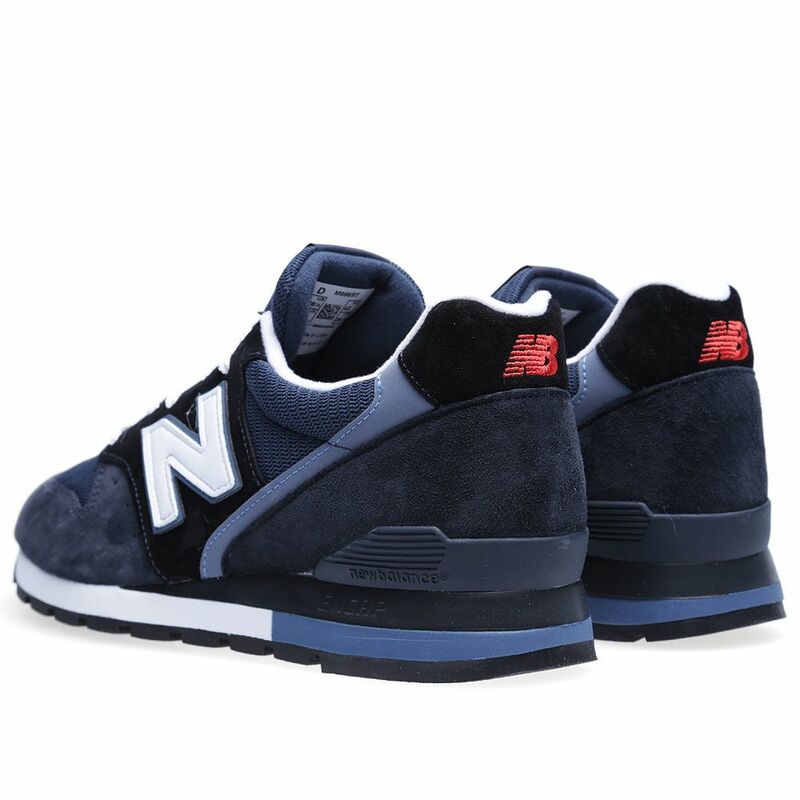 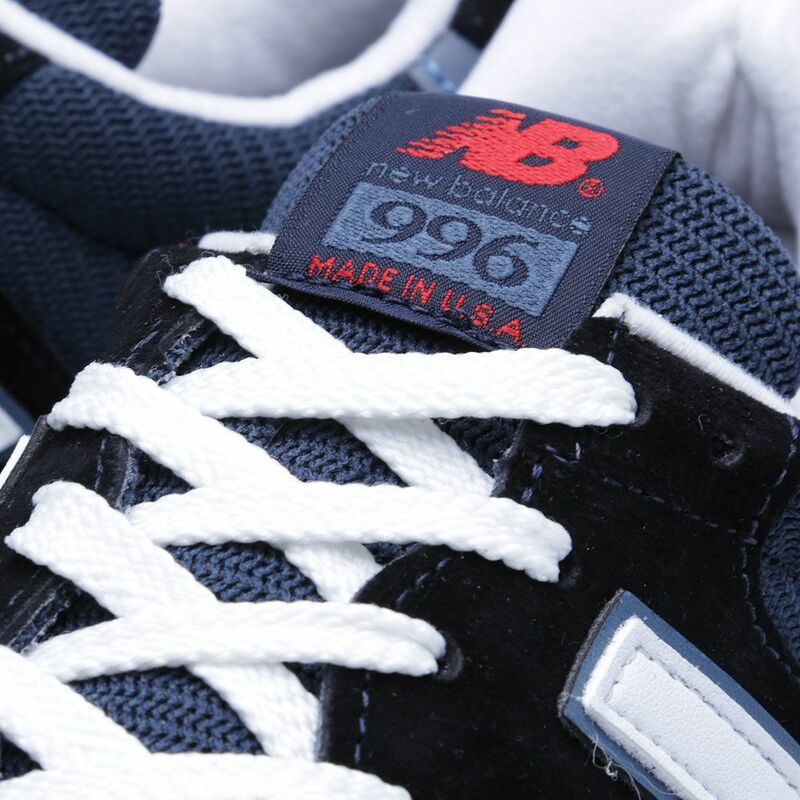 This take on the 996 is made in the USA and features premium suede and mesh uppers, in an understated blue colourway.